The lamb trade continues to be steady with factories paying €5.50/kg-€5.55/kg for lambs this week according to the IFA’s latest lamb price update. Bord Bia says the sheep trade continues to remain steady with some further tightening in supplies. It also says little change has been reported in the trade across our key export markets. Last week Bord Bia report that base quotes for lamb were making between €5.10/kg and €5.20/kg with selected lots achieving higher prices. Prices paid for culled ewes were making around €3.00- €3.10/kg, it says. Supplies at sheep export meat plants for the week ending February 7 stood at around 36,000 head which was 3,300 head lower than the corresponding week in 2014. Imports from Northern Ireland for direct slaughter last week totalled 5,959 and accounted for 54% of total hogget output from Northern Ireland. 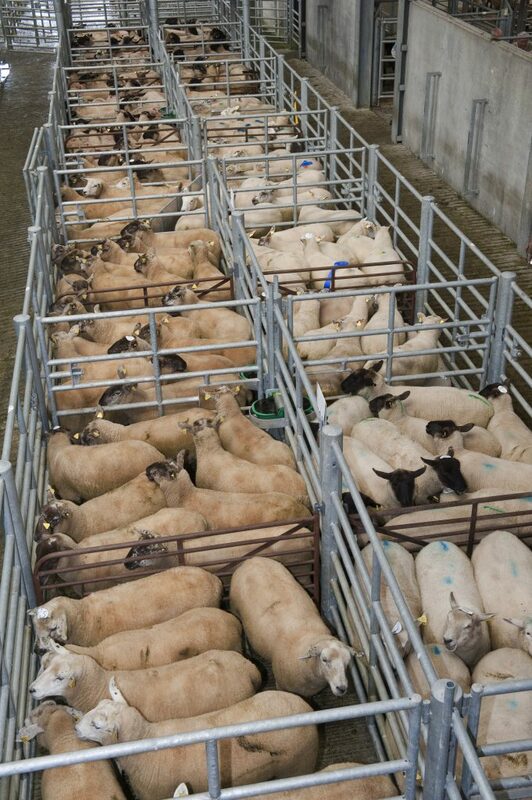 The deadweight lamb price in Northern Ireland last week was 396.3p/kg, down 9p/kg from the previous week. In Britain, Bord Bia says the trade has firmed with some strengthening also reported in the cull ewe trade. 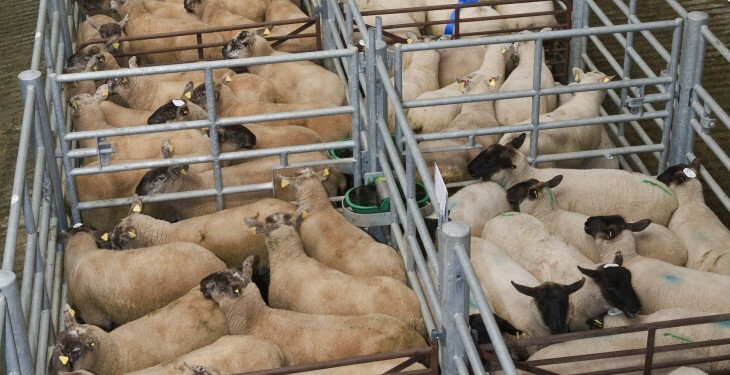 The SQQ live price for lambs in England and Wales was making the equivalent of around €5.80/kg dw towards the end of the week. In France, Bord Bia says the trade remains relatively steady with demand increasing for forequarter lamb. 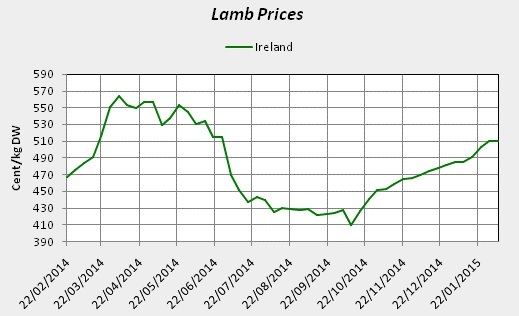 The price for Grade 1 Irish lamb was making €5.72/kg (DW incl VAT) towards the end of the week. Promotions are taking place mainly on shoulders and chops, it says.